You are here: Home / Food, Water & Recipes / Drinking Water For Storage – How Much Is Enough? Drinking Water For Storage – How Much Is Enough? 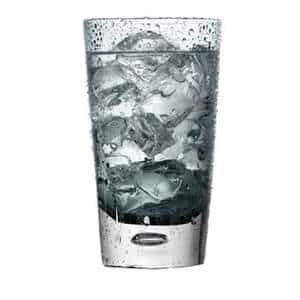 So, if you are an adult that weighs 150 pounds, you would need 100 ounces of water intake daily. So, if you have one adult male (200 pounds), one adult female (135 pounds), and two children (40 and 80 pounds) and you are located at sea level and you don’t intend to perform much physical activity, you can figure about 300 ounces or 2 1/3 gallons per day this family would need to store. That’s 70 gallons per month of water you need to store. If you have the room, one way to store water is an above ground swimming pool. Just add a decent filter to your “tools” to remove the chlorine and bacteria before you drink the water. Don’t forget the filter to make the pool water safe to drink!